New name, same friendly dogs. 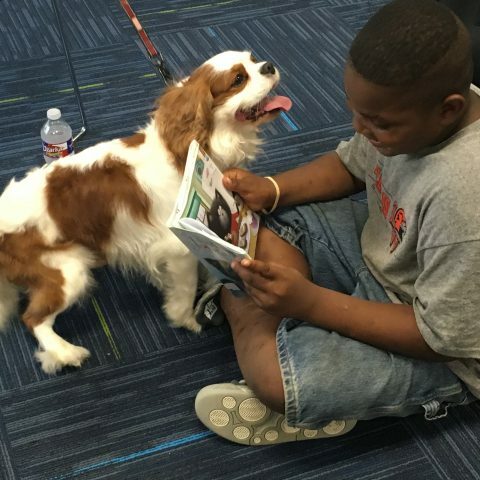 Saturdays 2:00-3:00 p.m. Children practice their reading skills in a relaxed, dog-friendly atmosphere. Dogs and handlers are registered with Therapy Dogs International or Alliance of Therapy Dogs.